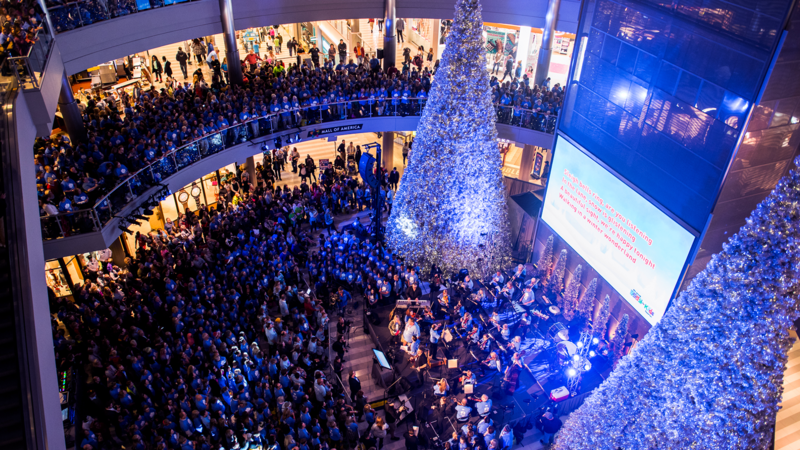 Mall of America® has an amazing time working with the Twin Cities non-profit community. 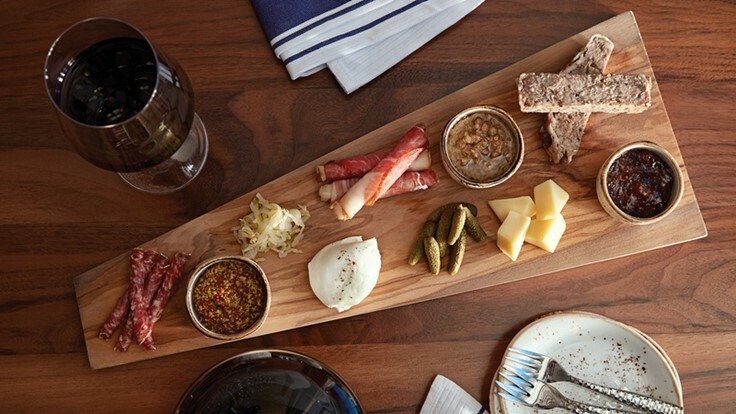 We couldn't do this without the support from you — our tenants, employees and guests. 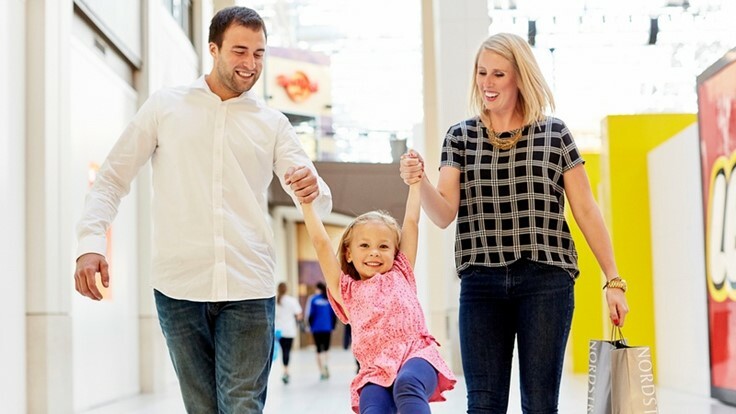 Mall of America actively gives back to the community, with the support of our tenants, employees and guests. We contribute an average of $25,000 every day in cash, products and in-kind support to charities and non-profits. Contributions to our community partners total more than $12 million annually, with a goal to grow this total every year. On behalf of the entire Mall of America family, we want to thank our community partners for the incredible work they do. Learn more about our community relations in our Community Partnership Booklet, available for download here. We receive an average of $25,000 in daily contributions in cash, products, and in-kind support to charities and non profits and host 400 free events annually. Mall of America is proud to support and thank Service Members, Veterans and military families for their sacrifices. As a Beyond the Yellow Ribbon Company, we are committed to raising awareness for the importance of community support, resources + services for Service Members and their families. Check out our everyday military discounts, valid year round. 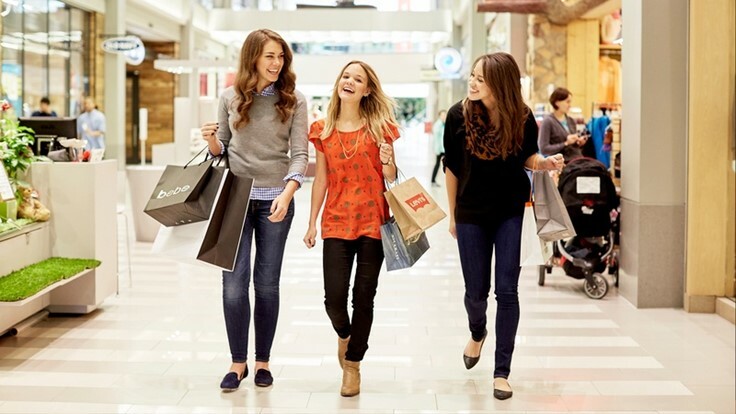 The booster volunteer program is available to non-profit organizations looking to raise funds through working for Mall of America with a volunteer group of 6-10 people. Shifts are eight hours in length and are mainly available on the weekends during high traffic periods (maximum of two groups per day). Duties include, but are not limited to: Rides, Food Services, Theatres, Guest Service and Housekeeping. Participants must have proof they are at least 16 years of age to be eligible to participate. Non-profit (tax-exempt) organizations are eligible to participate. The organization must provide an Employer Identification Number on the Federal Form W-9. What shifts would we work? Mall of America will make a donation prorated at $50/person to your organization based on the number of people who participate (max 10 people per group). Please contact booster@moa.net for more information or to sign up. 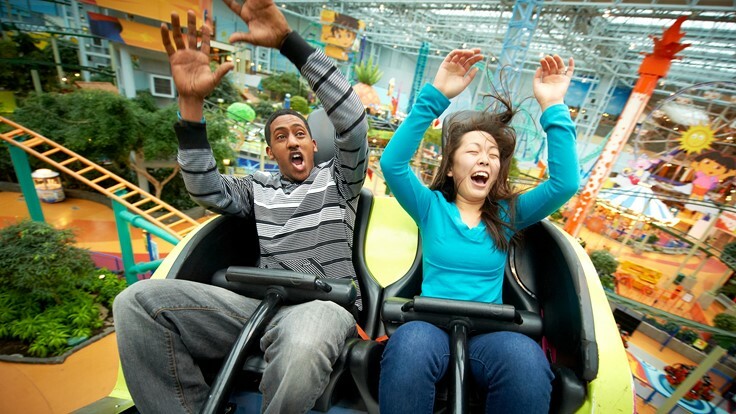 For 20 years, Mall of America, along with our tenants has been a big part of the communities of Minneapolis/St. Paul and our home town of Bloomington, Minnesota. With more than 13,000 employees in the building and growing, our roots here are wide and grow deeper all the time. 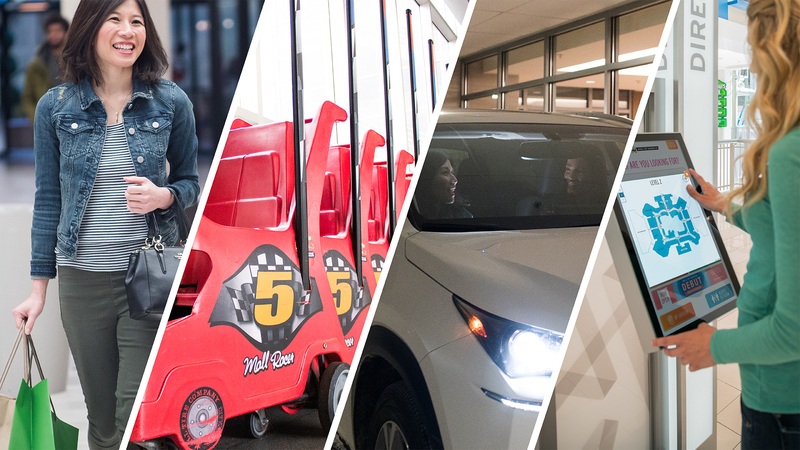 For its 15th anniversary celebration, CaringBridge wanted a real-world gathering place—and there was no place better than Mall of America®. The Mall rotunda set the stage for the star of the party, a 30 X 40-foot greeting card, signed by a world-record-breaking 2,216 people. Since its inception in 2008, the Walk to End Hunger has raised nearly $1,200,000 to help put food on the table for people in need. Held at Mall of America® on Thanksgiving morning, the Walk has become one of the Mall’s signature events. Raised $1,200,000 to help end hunger. Minnesota Internship Center was awarded all the money from the Mall’s ponds from the month of October. The total was more than $1,200; enough to fund Paws for Learning in the school for a full year. Paws for Learning uses trained therapy dogs to help troubled students develop coping skills that can help them succeed in school. Given $1,200 from the Mall's Pond Fund.